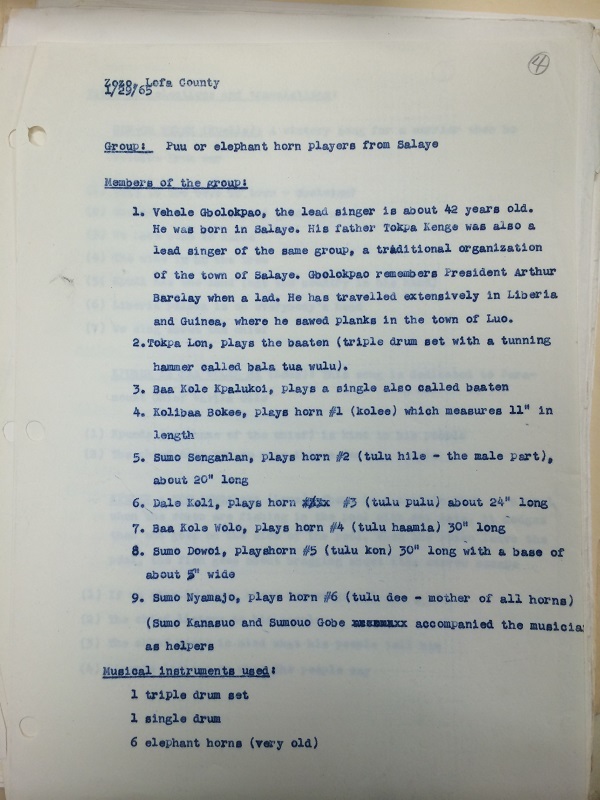 The project team has identified 900 Music Time in Africa radio programs meriting digitization. 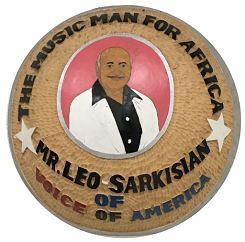 The Music Time in Africa recordings chosen for inclusion in this project consist of ¼” magnet tape wound on 5” plastic reels, 7” plastic reels, or 10” aluminum reels. 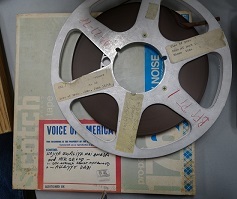 For the most part, the radio programs produced between 1963 and 1977 were recorded on acetate tape. There seems to have been a shift within this collection toward polyester tape following 1977. 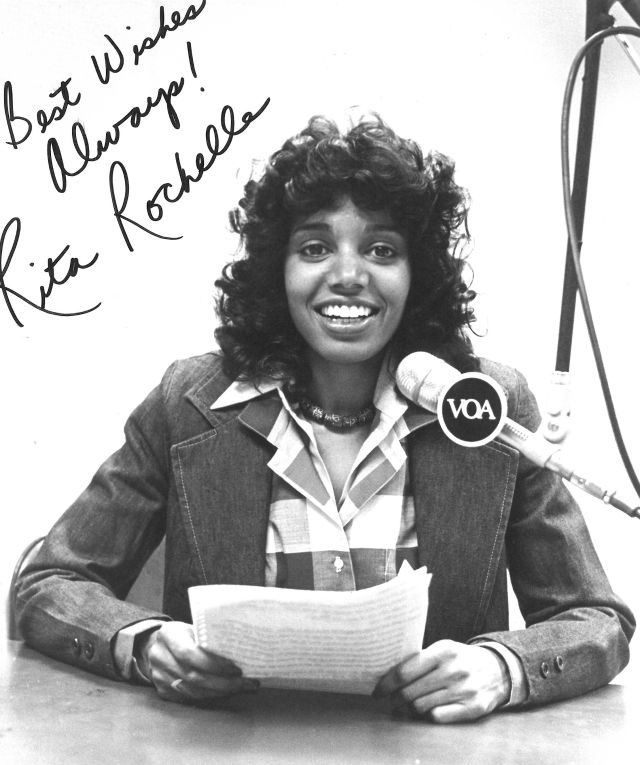 Of the 900 radio programs slated for digitization, 825 are complete in their entirety. 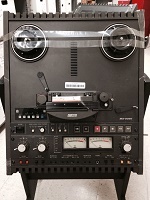 An additional 75 radio programs are comprised only of insert reels. The “Ethical Access to Music Time in Africa” grant is digitizing all 900 programs with help from a third-party vendor, MediaPreserve of Cranberry Township, Pennsylvania. 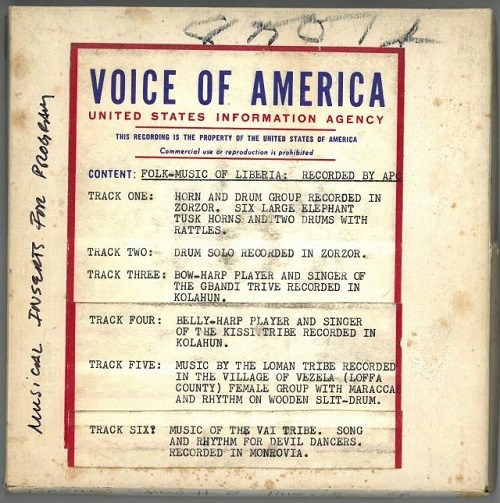 MediaPreserve is currently digitizing the radio programs and supplying the Music Time in Africa team with preservation quality master files, production files, and access derivatives in MP3, FLAC, and AAC formats. As part of the quality assurance workflow designed for the project, graduate student staff members are listening to the digital files and preparing production masters for ingest into the upcoming access and delivery system.